Where are you based? Stroud, Glouscestershire. It’s in the Cotswolds, great views, great walks, great beer. Is this your hometown?No. I was born and raised in Darwen, Lancashire, until I left for londinium age 18. What brought you to Londinium at 18? And when and why did you move away?I went to art college in London. After 34 years with a growing family and knowing friends out west who’d done the switch we thought, let’s give it a go. I kiss the ground every time I return the capital. What is your first musical memory?“Telestar” or my gran taking me and my sister to see The Beatles film “A Hard Days Night”. What was the first record you bought?“(I Can’t Get No) Satisfaction” by The Rolling Stones, 2s/6d in 1965 from Nightingales record shop in Darwen. What was the last record you bought?Physical record? Daft Punk “RAM”. Do you listen to or buy a lot of music, physical or otherwise? Normally I listen to a lot but silence on tour after the gig and the next morning is my music. I’ve become aware of a lot of non-musical noise. Static, Earth hum, fluorescent lighting and I’m getting to like it. Silence is difficult to find.Off tour I tend to listen to cd or wav files along with mp3s. Mathew Dear, Fats Waller, Darkstar, Actress, Luke Abbott. Nicholas Jaar. Casiotone For The Painfully Alone, etc. What inspired you to start making music?Non musicians / DIY music culture around and after Punk. How long have you been making music ?Consciously, since 1979. although I did write a song called “Dung Fever” around the age of 9 to the melody of “Black Bottom”. 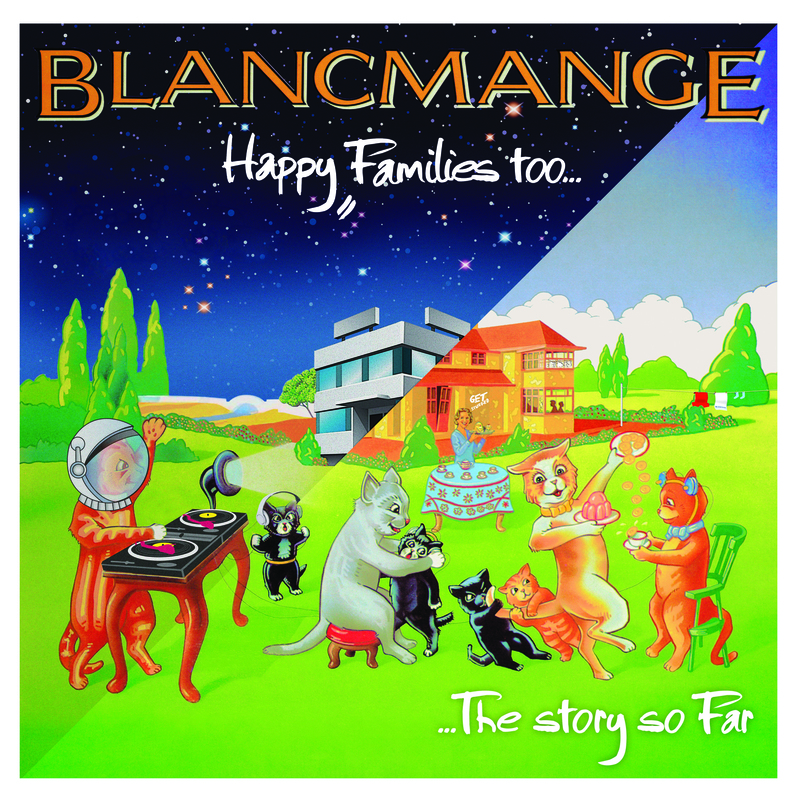 How did Blancmange happen? We met at art college where I saw a band that Stephen was in. When I spoke to him, he told me that he’d watched me the week before. Musically we got on. Had you been in bands previous to Blancmange?An Art school band. The Viewfinders. Where you hanging out at Steve Strange or Chris Sullivan`s various parties / night clubs?Not me. How would you describe your sound ?Wrong. 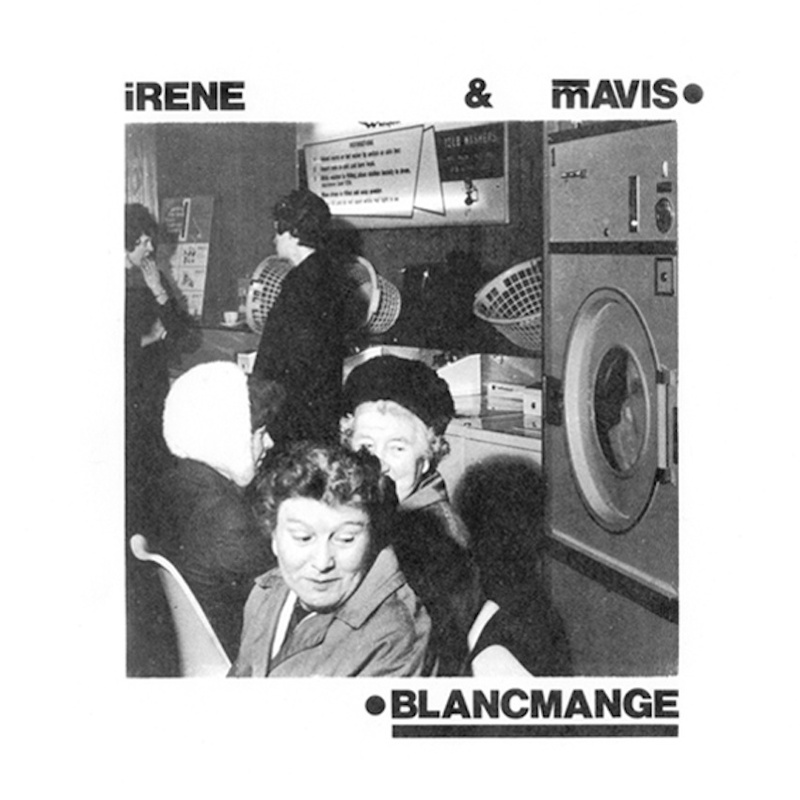 Irene & Mavis has just been re-issued by Minimal Wave. The root of what you would do is already there in tracks like “Overspreading Art Genius” but how did go from lo-fi DIY electronics to the polished Dance Pop of “Happy Families”?A lot of trial and error, a producer, Mike Howlet, a budget and 80’s studio technology. 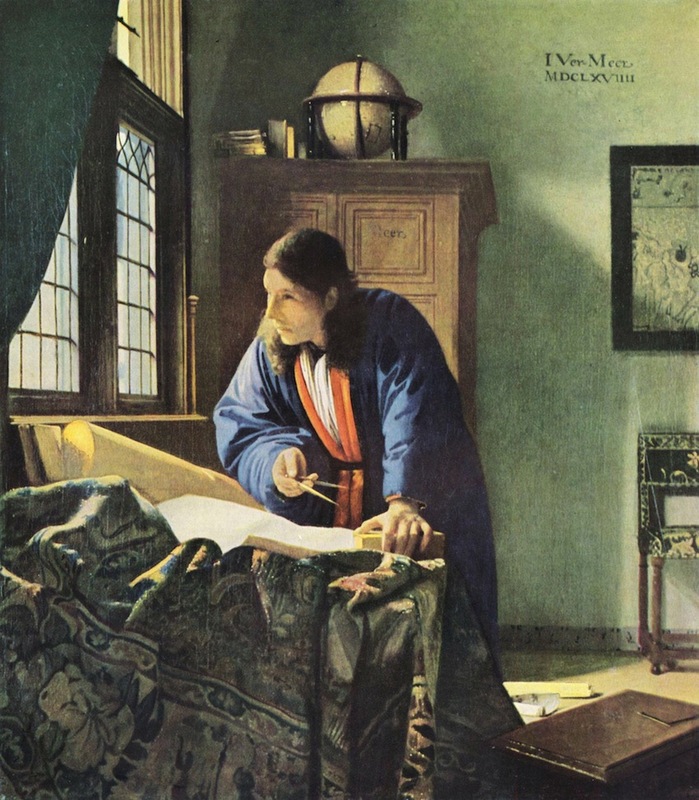 Tracks like “Living On The Ceiling” contain Eastern melodies and percussion, something that you took further later with pieces like “Vishnu”, and then further still with The West India Company. How did your interest in Eastern music come about?Anything goes! We try to listen to a diverse range of music and make our noises with a similar viewpoint. We met Pandit Dinesh after we recorded the electronic version of “Living On The Ceiling”. Dinesh and Deepak added percussion and sitar respectively at a later recording session. You`re about to release and tour “Happy Families Too”. How do the new versions differ from the originals? Who did you work with on the record and what would have influenced the updated interpretations? Daft Punk?Structurally they don’t differ much at all. Sonically they are quite different. They are paired down versions of the originals using today’s technology and that of yesterday. I worked with Adam Fuest as a mix engineer, David Rhodes on guitar and myself programming and doing vocals. I didn’t want to go out on tour and repeat myself. I wanted to offer fans something different, something hopefully fresh. I reiterate, I do not want to repeat something that I had done 30 odd years ago. Where you making music after Blancmange?New Blancmange for 2014. Which production / release / remix are you most proud of?I am never happy with a production. Please don’t misunderstand, I’m often happy. Which production / release / remix would you most like to have done?Any number of Fats Waller`s early recordings. I could have helped make tea or coffee on the longer bits of “Autobahn”, or while the Kraftmen took a break, even hold down relevant keys until their return. 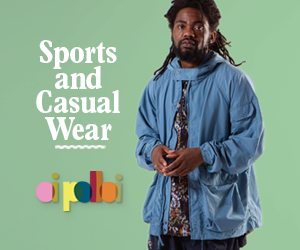 What are your favourite places to play / hang out in?In / by the sea or london. What is your favourite place outside of a bar / club / record shop?If I have a meeting in central London I can walk through the National Gallery, talking in a bit of Van Gogh, Monet, Velazquez, Rembrandt and Vermeer along the route, as apposed to walking around the building on the street to get from A to B. I like that. Are you in town a lot?Not enough. 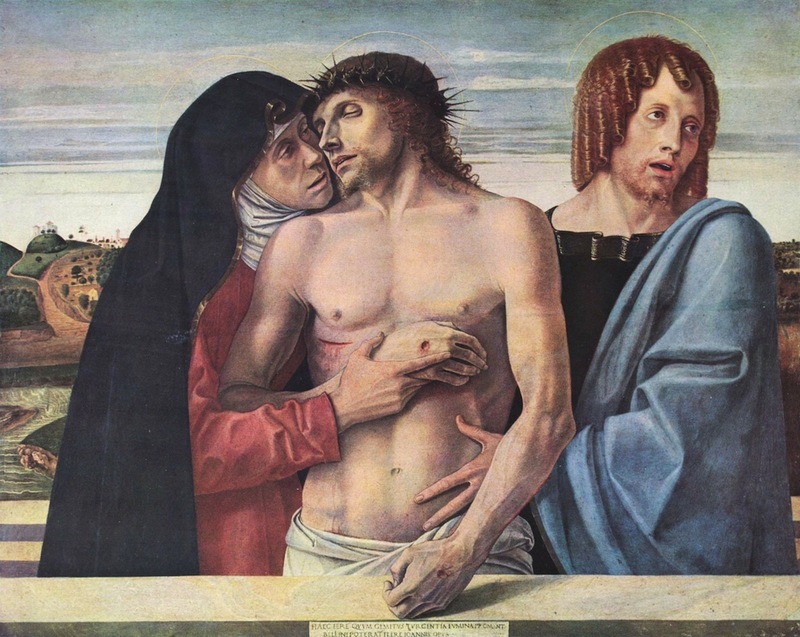 Who would be your favourite painter?In the National gallery, Bellini and Vermeer. 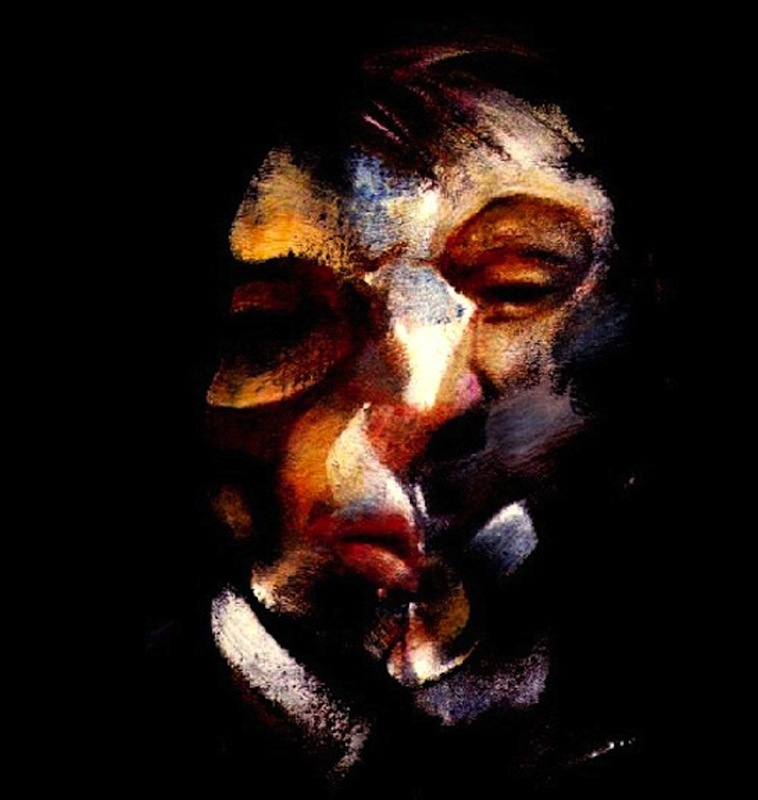 Elsewhere Gerard Richter and Francis bacon. Joint first. Do you see yourself as part of any scene?No. In 1976 I thought I was a Punk but my mate said I looked like the bin man. That’s DIY for you. What would have been your first exposure to Punk?At The Lodestar in Ribchester, Lancashire. 1976. Which artists are you currently working with?My son “AppleBottom” has just done a remix from stems I sent him, ditto Vince Clark. 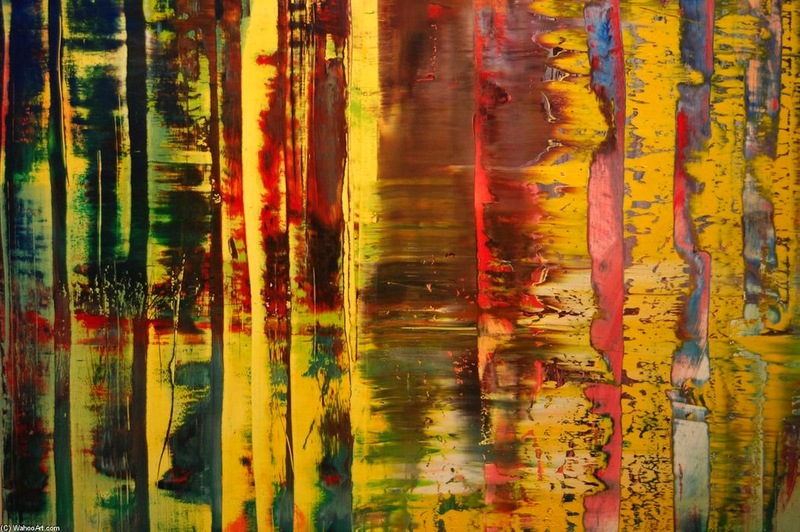 Is that working with artists? 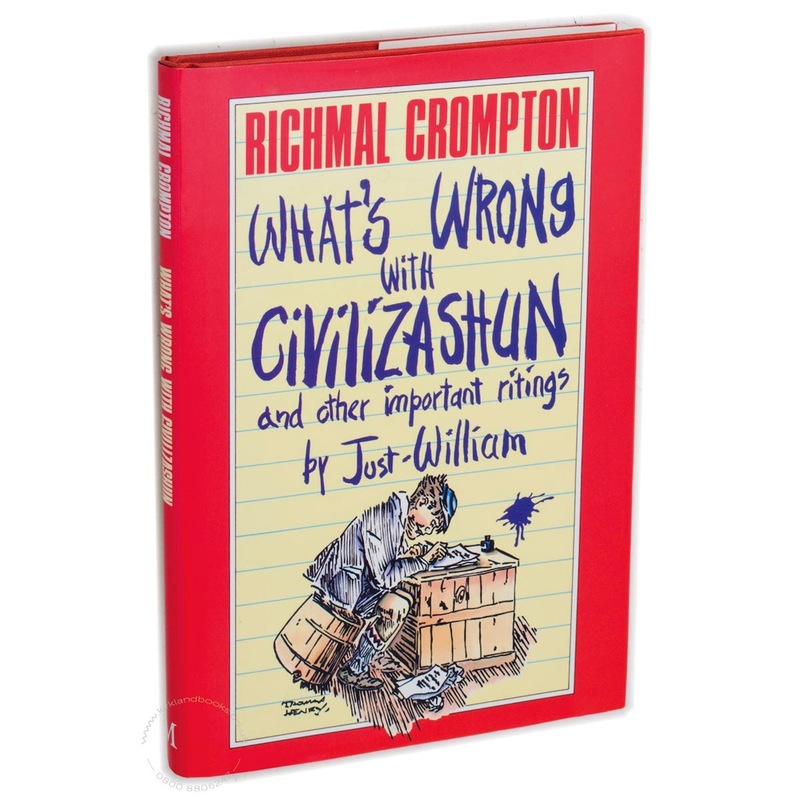 Who would you most like to work with?Richmal Crompton. She could write a bloody good story. Does playing and making music pay the rent?Only when there’s no rent. What is your favourite book?“The Rings Of Saturn” by W.G. Sebald. What was the last film you saw?Coen Brothers “Burn After Reading”. 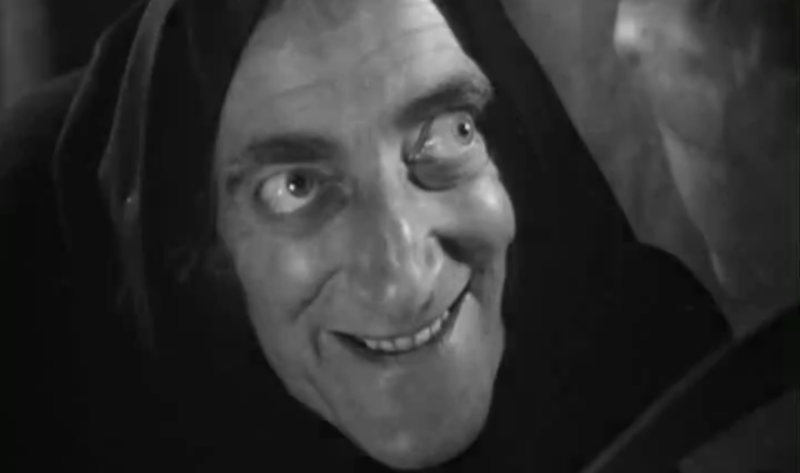 What is your favourite film?“Young Frankenstein”, I am laughing as I write this. There are many others I could choose. You know this. What is your favourite piece of music? If that`s too difficult, what`s your current favourite piece of music?I am partial to Pachebel Cannon In D Major Tom, and by default I turn on “Music For Airports” in a panic state of forcing calm. Kraftwerk is another. John Martyn. This heat. Pere Ubu. Can. Oh dear, Matthew Dear, LCD Soundsystem, Magnetic Fields, Fats Waller. That’s one sunset, one for either and one for the sunrise in that order. Oh, apopolgies that’s 4. I was dancing and I don’t dance. Neil & Blancmange play The Hop in Wakefield tonight (14th), The Garage in London on Friday (15th), Ifor Bach in Cardiff on Saturday (16th), The Crauford Arms in Milton Keynes on Sunday (17th) and The Sugar Club in Dublin on Wednesday the 20th. You can purchase tickets here. 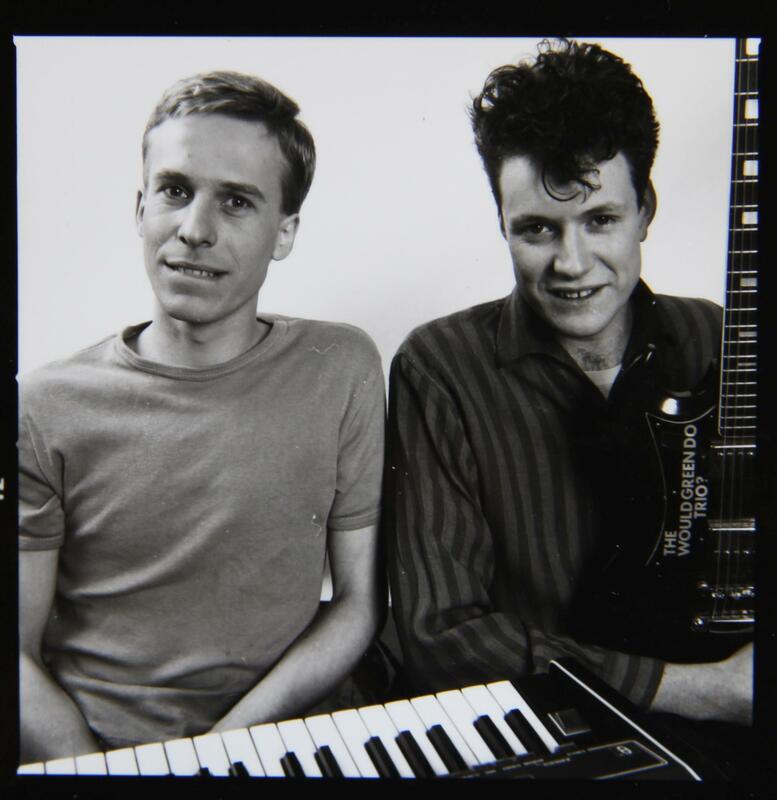 In addition, Minimal Wave are re-issuing Blancmange`s debut E.P. “Irene & Mavis” which should be in the shops now.